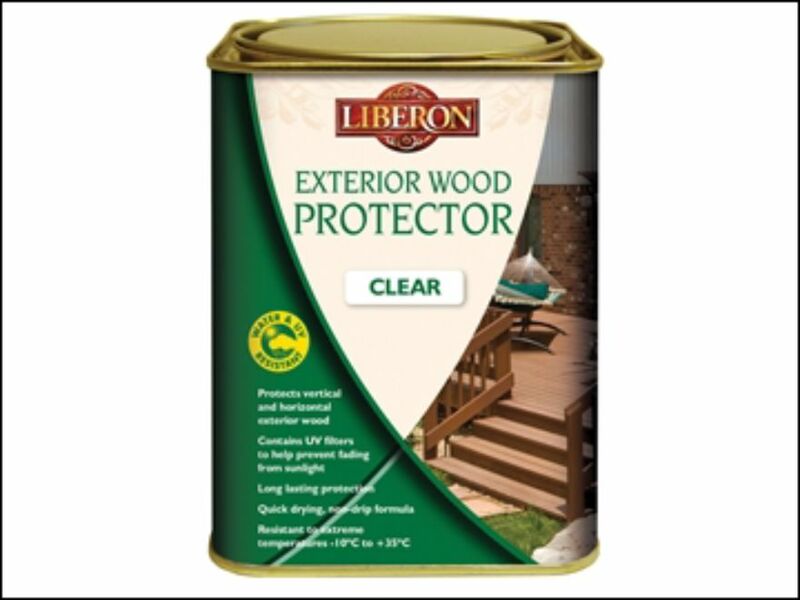 Exterior Wood Protector | North West Timber Treatments Ltd.
Liberon Exterior Wood Protector is a versatile product which gives a water and UV resistant finish to most types of exposed timber. The clear finish will not alter the natural colour of the wood, but will form a protective barrier against weathering, sunlight and extreme temperatures of -10°C to &#43;35°C. It is also ideal for use on both horizontal and vertical timber, making it suitable for pergolas, balustrades, fences, garden furniture and summer houses.